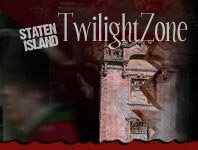 If your little one love Halloween scares, but they're not quite old enough to attend a nighttime haunted house, you won't want to miss out on the Not So Scary Haunted House Events happening around Staten Island this Halloween Season. Lots of local haunts offer a children's matinee on the weekends, where the spooks & scares are toned down, and more appropriate for the younger crowd. Not So Scary Haunts offer a great option for parents to enjoy with their little ghoul this Halloween - find out all about Staten Island's Kid Friendly Haunts below! 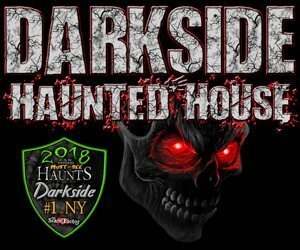 Darkside Haunted House Wading River 183 days ago Rate Now! Gateway's Haunted Playhouse Bellport 213 days ago Rate Now!